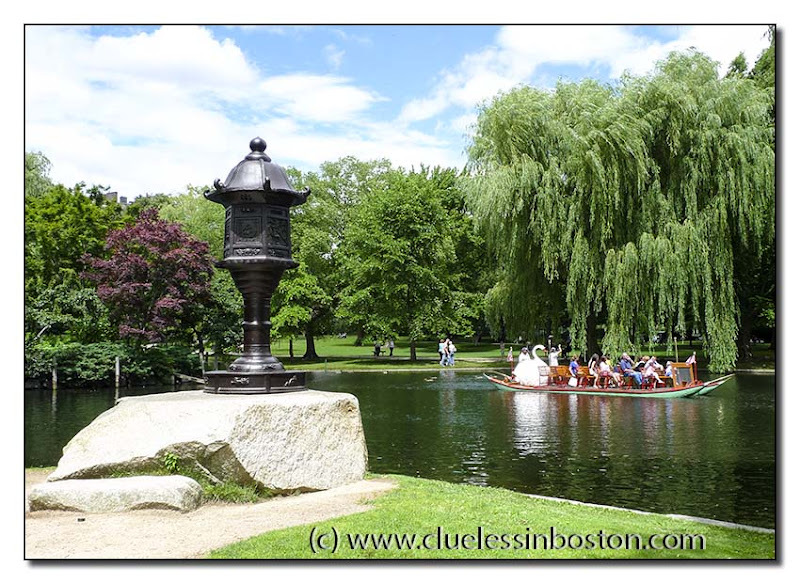 Japanese Lantern and Swan Boat in the Public Garden. If that isn't a most peaceful scene..wish I was on the boat. Beautiful and have a great weekend! Looks really like summer!! Boom & Gary of the Vermilon River, Canada. The portal appears to be down again for our CDPB July Theme Day of Chimneys. I have reprised the alternative method of linking used when we had issues last March. Please check here and join in if you are of a mind. The Public Garden. One of my favorite places. And one of the places where I ALWAYS find a bench and just let life wash over me for a while. ahhh this is so Summer! Adorable park and wonderful capture! What a stunning photo! Makes me long for a real summer in London but it's possibly not going to happen!